Traditionally, farmers are known to be dogged loyal to and identify closely with certain “colors” when it comes to the brand of equipment they purchase. To emphasize the competitive nature of the farm machinery business, not too awfully long ago, it was common to see signs in dealerships that read, “Friends don’t let friends drive red tractors” or “green tractors,” whatever the case may be. It wasn’t at all unusual to hear farmers brag about the superiority of their preferred brand of machinery. Some in the ag equipment business insist that this level of brand loyalty has diminished over the years, and in today’s world of tight farming margins they would argue that price has now unseated brand as the biggest purchasing factor. But you may be surprised what the farmers are actually telling us. What would it take for farmers to switch to another equipment brand? Many dealers believe that price is the most important aspect for farmers when it comes to purchasing equipment, but would you be surprised to learn that it isn’t even in the top three? Do you know how big of a role a dealerships people, location and facility play in maintaining customer loyalty? You’ll learn the most common reasons farmers switch brands, so you'll see which aspects of your business may be driving customers away and the areas of opportunity to gain and retain new customers. How does a farmers' revenue affect their purchasing practices? When comparing farmers who annually make over $1 million to farmers who make less than $1 million, you most likely aren’t surprised to hear there are differences in how and why they purchase equipment. But did you know there are more similarities between the two, especially when it comes to switching brands? 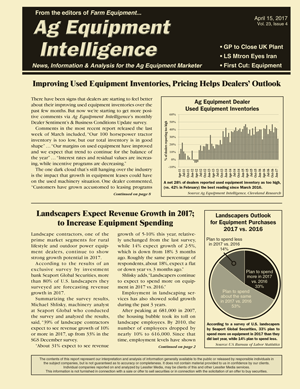 Learn where revenue levels matter most, so you can better understand how to effectively market your equipment to your every type of customers – from the low-acreage hobbyist to the high-acreage producer. Where do farmers and dealers differ on brand loyalty? Not only does this report offer key insight into the purchasing psyche of the grower, but you'll also get insight into the dealers' perceptions of brand loyalty. You'll learn about what areas dealers and farmers disagree on more often than not on the level of customer loyalty to a specific manufacturer. You'll also learn the top dealers' impressions of farmers’ purchasing practices and how they compare to farmers’ responses. How do individual manufacturers score with farmers who prefer particular brands? Do you know why farmers prefer specific brands? Would it surprise you to learn that the factors causing farmers to switch brands differ widely depending on what brand the farmer prefers? This report segments responses and trends by brand to show how the individual brands compare. You’ll hear direct commentary from brand-specific farmers so you can better cater to their needs within your dealership and the brands you represent. 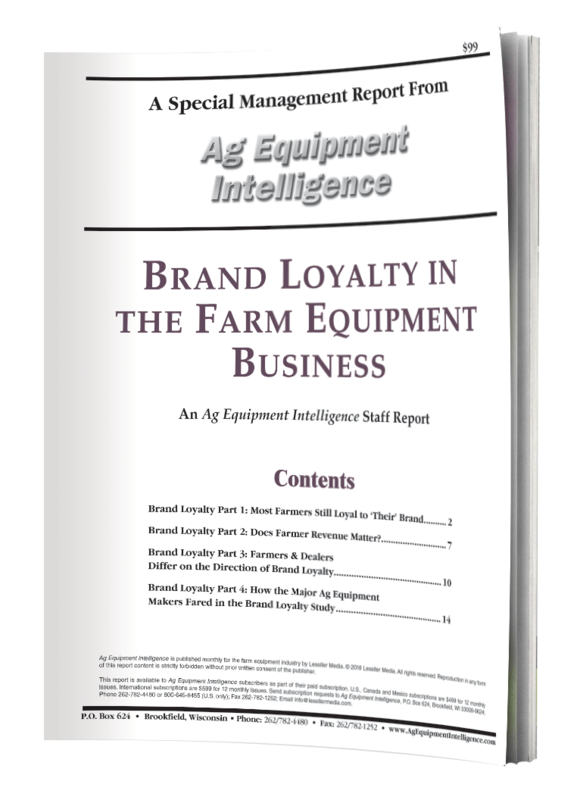 For a deep, data-driven dive into brand loyalty in agriculture today, purchase your copy of Brand Loyalty in the Farm Equipment Business now for just $99.95 and get FREE shipping. • Dealer Consolidation – acquisitions and mergers – and other significant moves that impact the industry’s distribution channels. • Movement in various industry segments (e.g. crops, dairy, livestock, rural lifestyle) such as commodity pricing and cropping segments that could affect ag machinery sales over the long term. • Evaluation of land prices, farmers’ balance sheets and other industry developments that indicate the general direction of the farm economy. 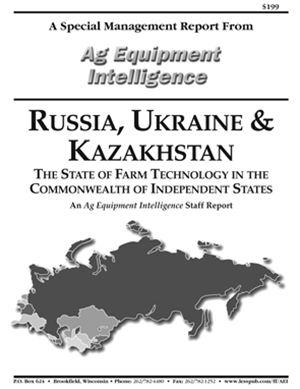 • International news of equipment sales trends and significant moves by overseas manufactures that have ramifications for the North American ag machinery market. • Larger, longer-term trends (e.g. ag cycles) that suggest changes in industry fortunes. 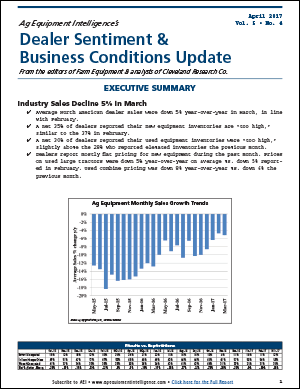 Offers monitoring and reporting of ongoing farm equipment industry trends in North America that often go unnoticed, including a measure of dealer optimism. A 4-page executive summary delivered directly to your email inbox, providing you with a concise analysis and main conclusions of the full monthly report, saving you time while still giving you the valuable information you need to make better business decisions. 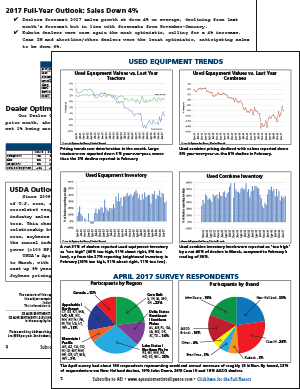 A 48-page special dealer report published each October and sent only to AEI subscribers, providing you with the most comprehensive and in-depth analysis, trends and forecasts available for the ag equipment industry today. An annual update of North American dealer consolidation trends. 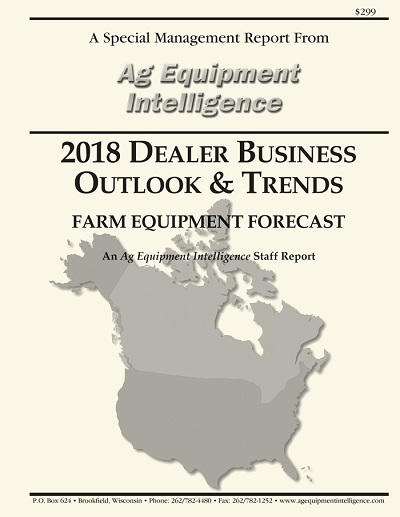 Since 2009 Ag Equipment Intelligence and Currie Management Consultants have tracked and compiled the dynamic changes taking place with farm equipment dealer ownership in the U.S. and Canada. 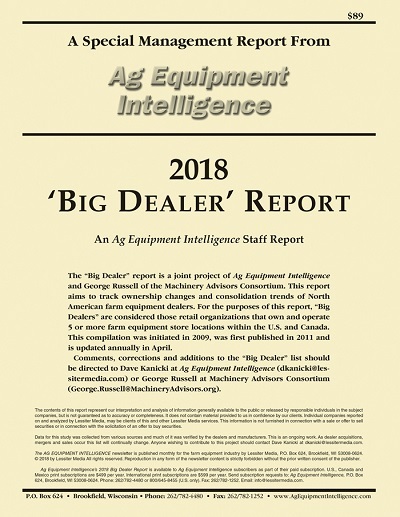 Along with a review of major dealers events during the prior year, the updated report also provides a complete list of North America’s “Big Dealers” by location, brand and shortlines carried, along with commentary on emerging distribution trends in the industry. 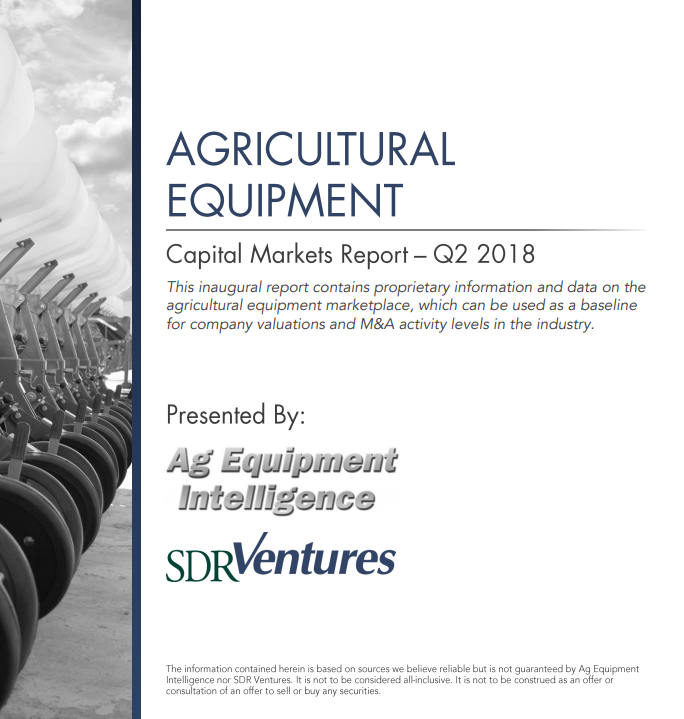 The report’s author, Eric Bosveld, leads SDR Ventures’ M&A advisory practice for businesses participating in and serving the agricultural marketplaces in the U.S. and Canada. Don’t Miss This Special Offer – Subscribe Today!